Andy Borah | Far Post Soccer Club, Inc.
Andy grew up in Williston, VT, where he began playing soccer at age 11. He joined Far Post as a 12 year old, where he played his entire club career. Andy played at CVU for four years, was a two time state champion on varsity, and was an All-New England and Gatorade Vermont Player of the Year as a senior in 2007. Andy started coaching for Far Post in 2010 and has been with the club since, bar a short stint in California. 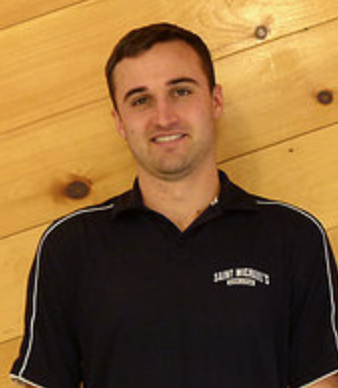 He currently works as an athletic trainer in Fairfax and is the Head Coach of the 2005 Girls Premier team. He is deeply passionate about the game and will take almost any excuse to join in and play.